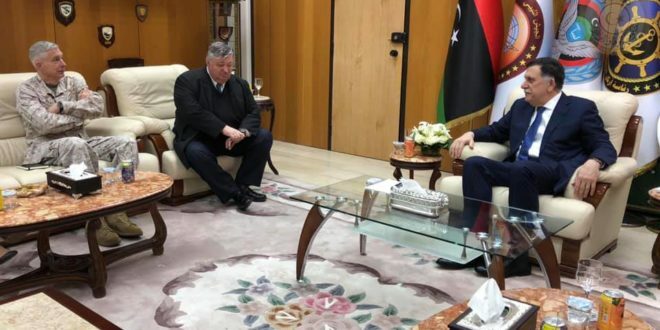 The American Ambassador to Libya, Peter Bodde, accompanied by General Thomas Waldhauser, the commander of the US military in Africa during his meeting in Tripoli with President of the Presidential Council Faiz Al-Sarraj, reiterated his country’s support for consolidating the democratic path and the rejection of the military solution to the current Libyan crisis. 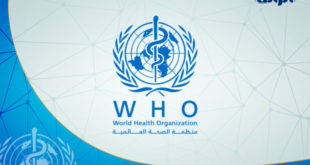 Al-Serraj agreed with Bodde to support the plan of the UN envoy Ghassan Salame through legislative and presidential elections that will pave the way for the inclusive national conference, stressing the democratic civil state and the need for all parties to participate in formulating a consensus solution. 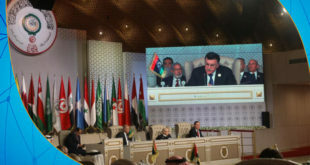 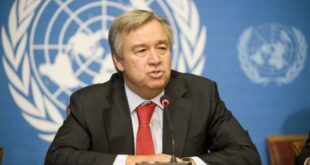 For his part, Waldhauser confirmed the follow-up and monitoring of the “AFRICOM” forces of the remnants of the state organization in Libya and targeting them militarily in coordination with the Goverment of National Accord in the framework of the strategic partnership between the two countries. 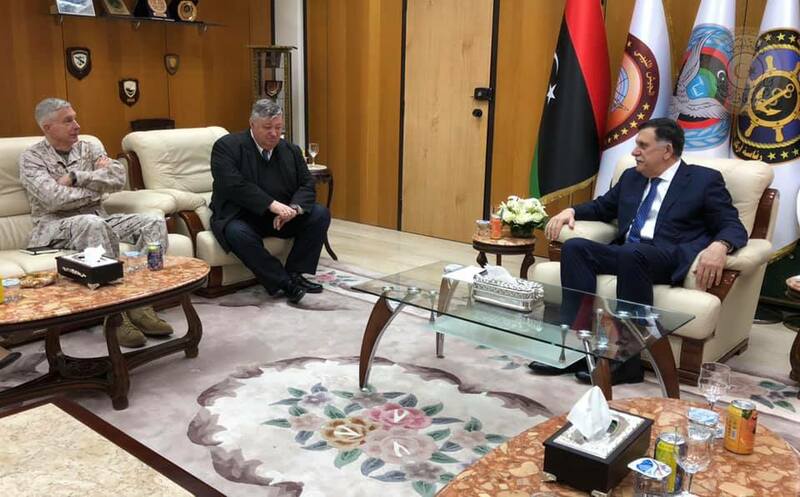 Al-Sarraj discussed with Waldhauser the agreed programs to assist in the rehabilitation of the security institutions and the development of the capabilities of the Libyan Armed Forces, in addition to training courses and information exchange. 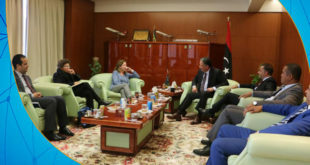 The meeting was attended by the Chief of Staff of the Libyan Army team corner Mohammed Ali Mahdi Al-Sharif, and the assistant chief of staff team Salem Juha.